The Forcenator is our little craft beer hat tip to the Wichita Force Indoor Football Team. You’ll be seeing more of Augustino Brewing Company at the Wichita Force very soon, when the season gets started. Check out the upcoming schedule of games and find out how you can get tickets to our local back to back champion Wichita Force team as they go for a threepeat in 2018! As for this wonderful beer, it’s brewed with a hard hit of pils and Munich malts, The Forcenator starts with a strong roasted malt profile that holds through to a clean finish. A touch of Midnight Wheat darkens and adds mouthfeel to this sneaky drinking hat tip to our local indoor football team. This is one of those beers that goes down smooth and crisp and leaves you wanting the next sip. But, don’t be fooled either, at 7.1% ABV, The Forcenator will sneak up on you after a couple pints. 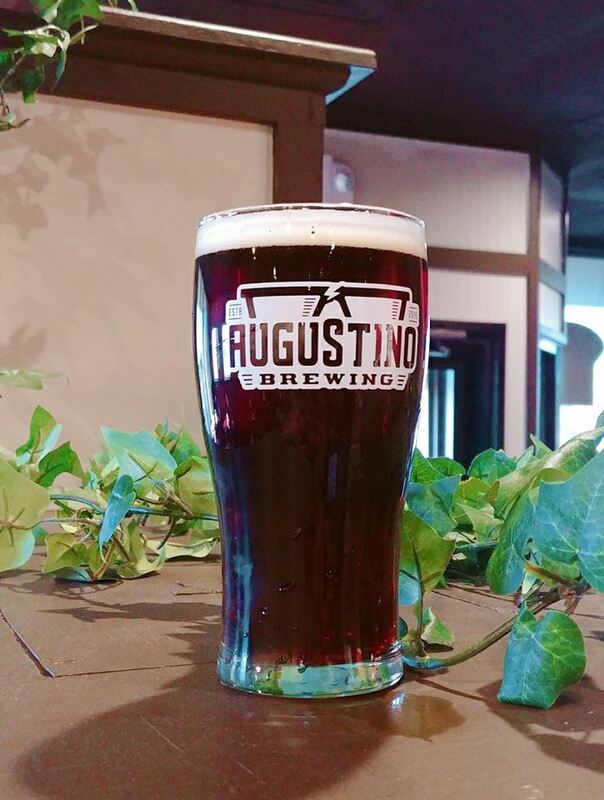 So, try out this new Augustino Brewing craft beer and let us know what you think! Cheers!